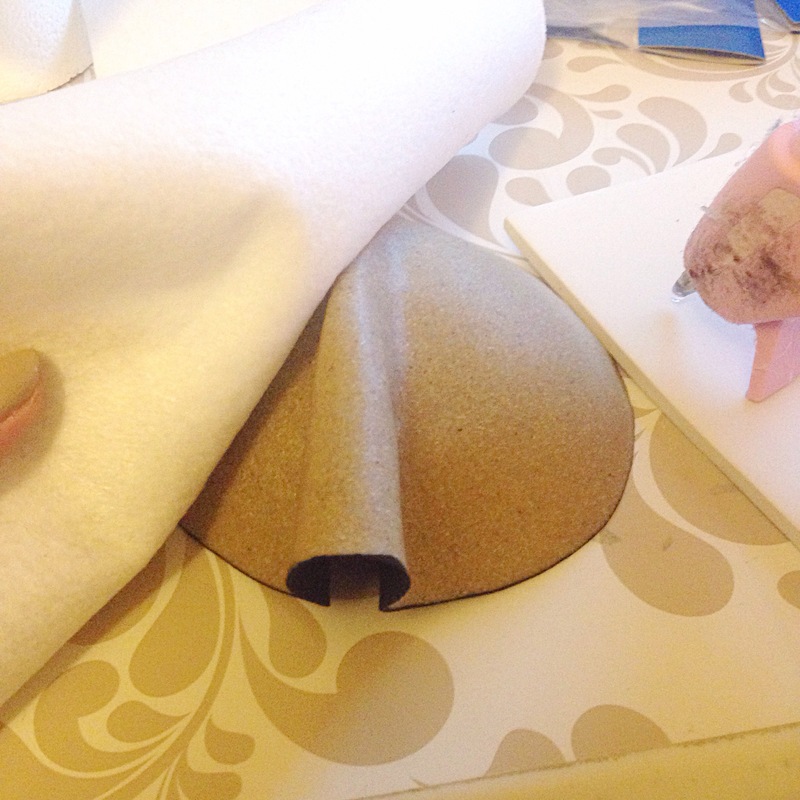 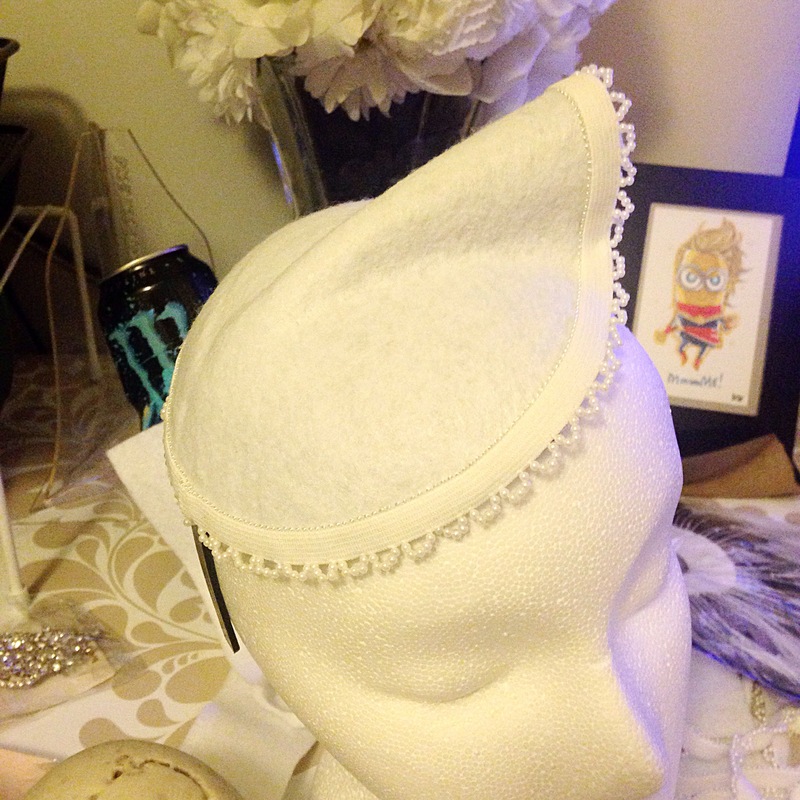 First I made a worbla base, then I covered it in white felt and added pearl trim. 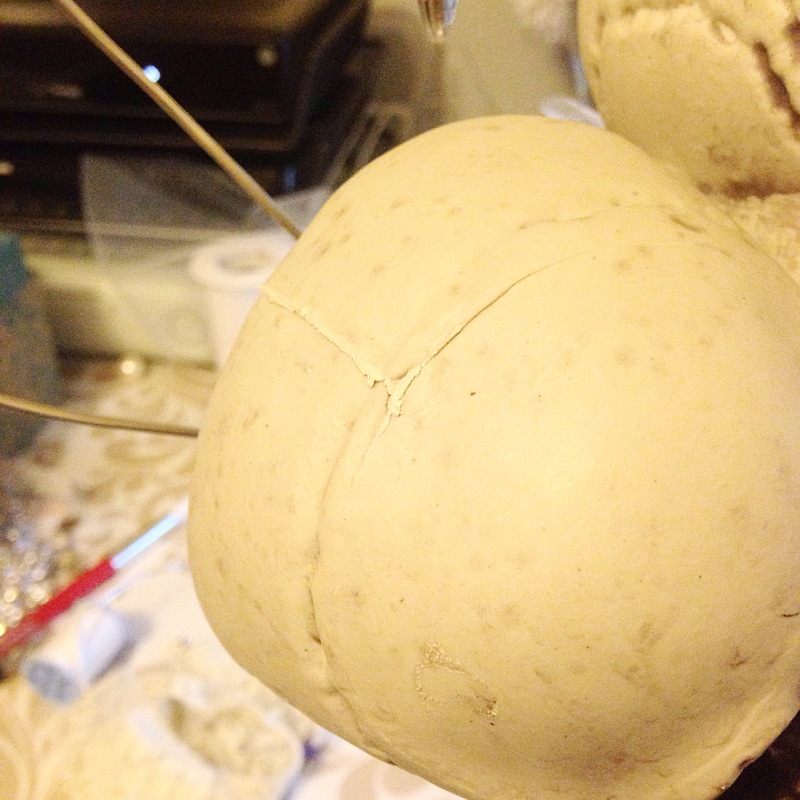 If you look closely you can see I started with the base attached to a headband, but I changed my mind later . 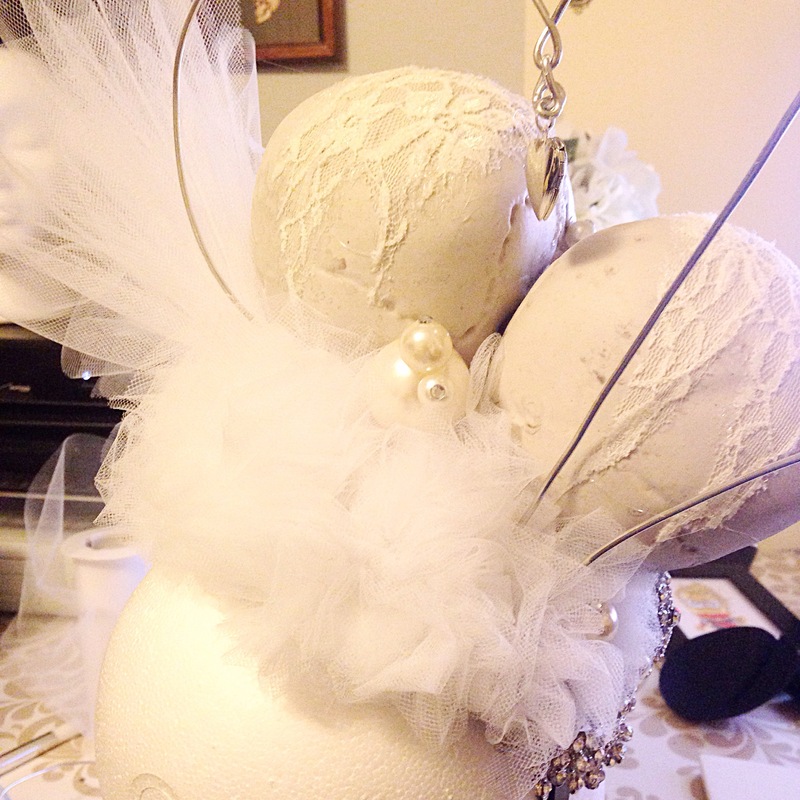 Then I added a tulle and feather spray. 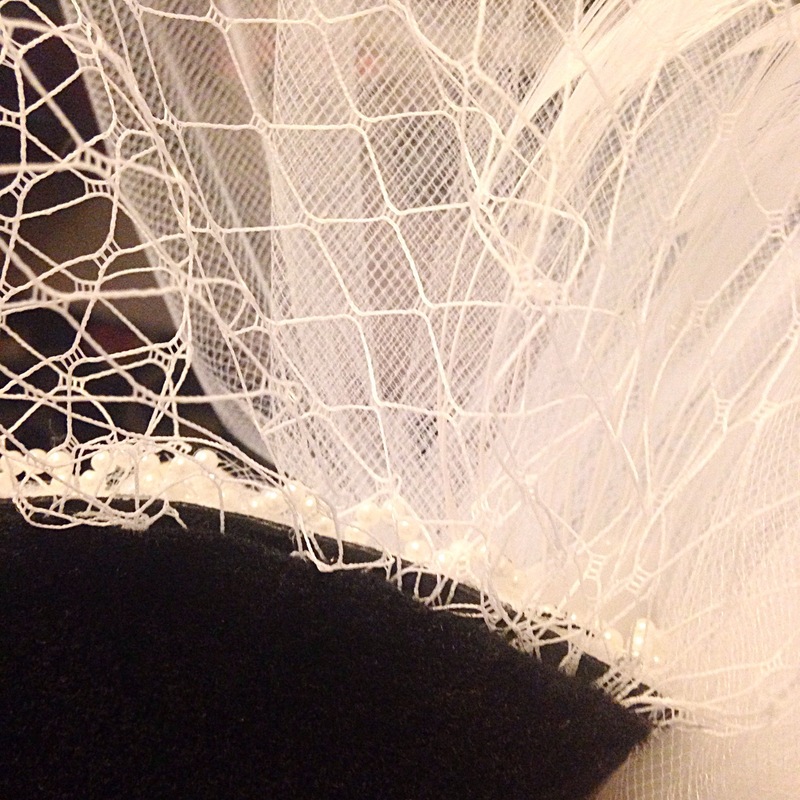 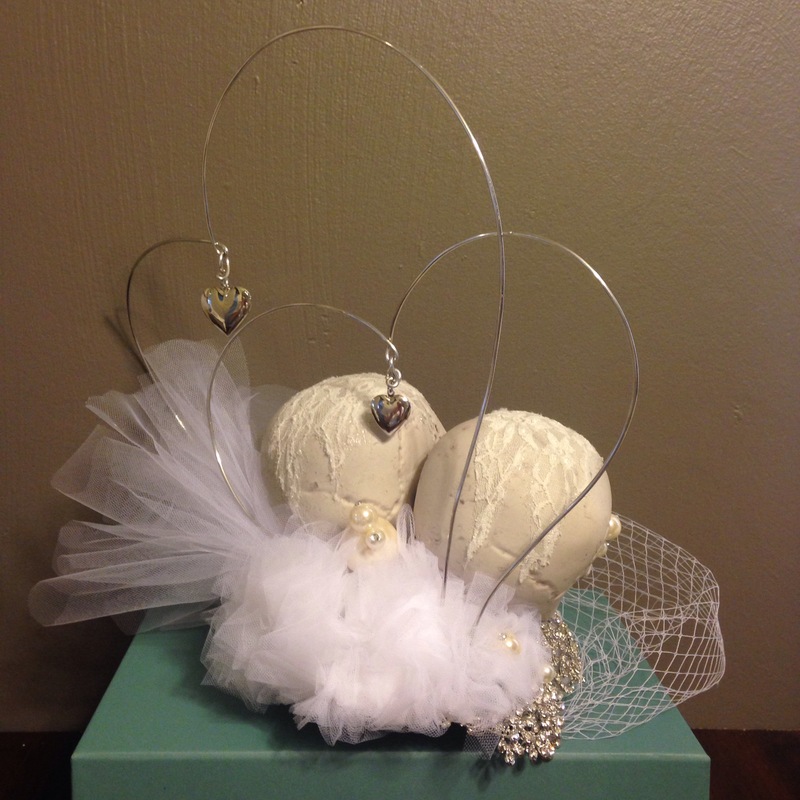 Using a needle and thread, I gathered tulle then hot glued the bunches to cover my base in a dreamy cloud of tulle. 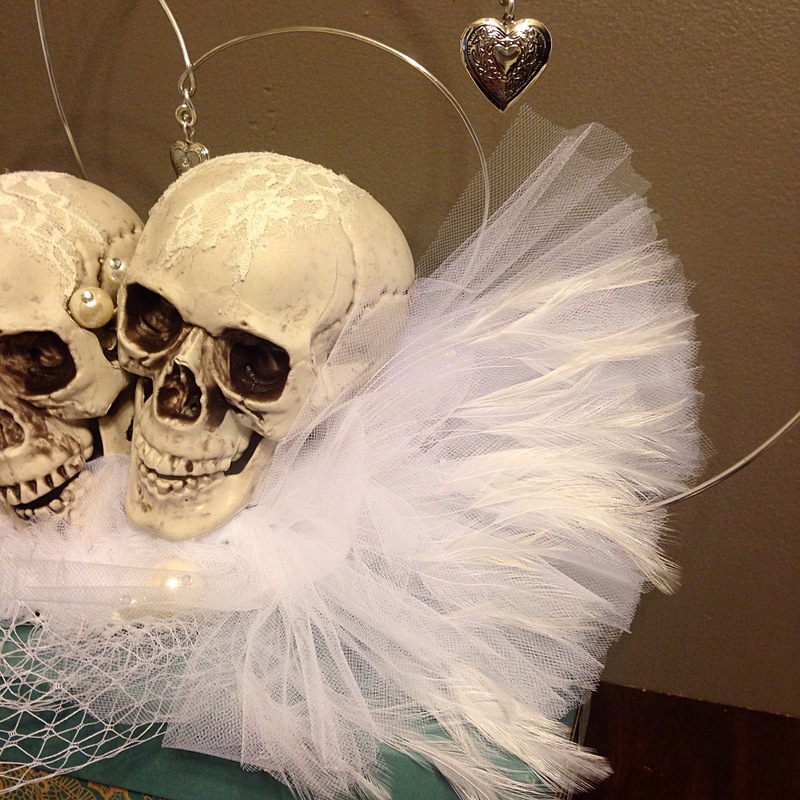 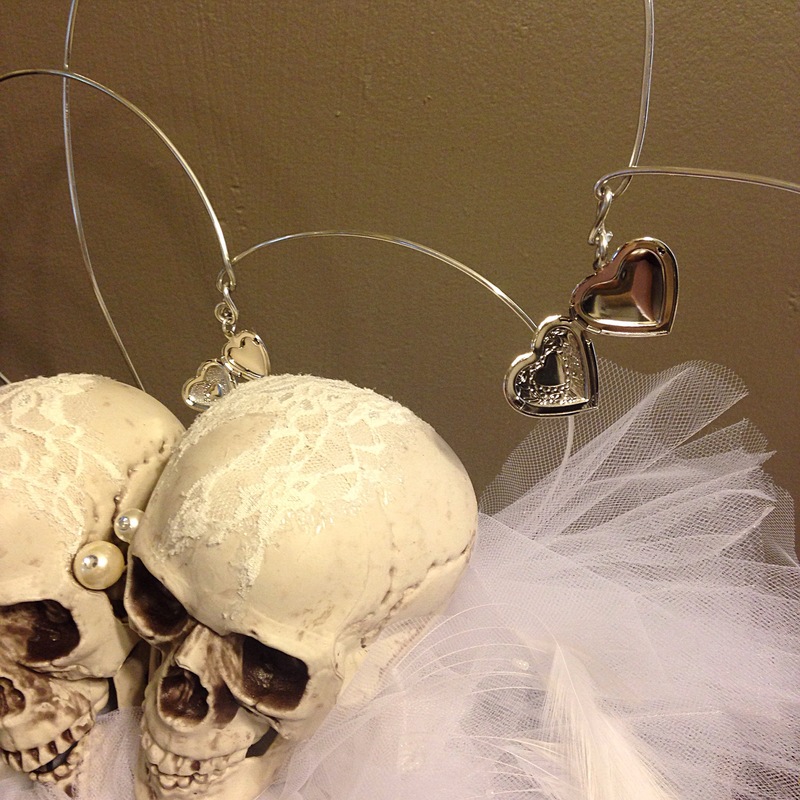 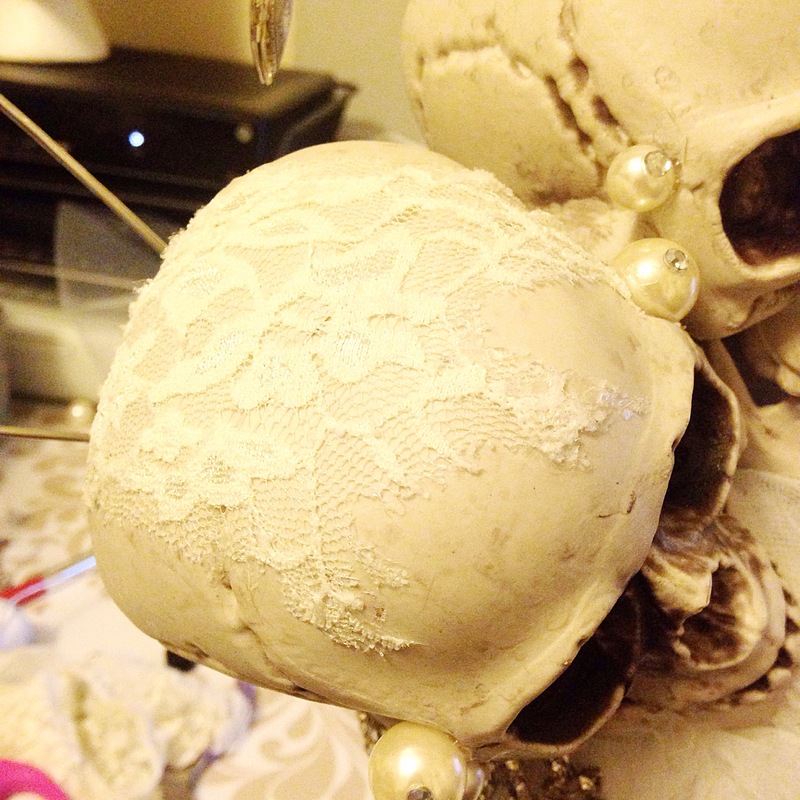 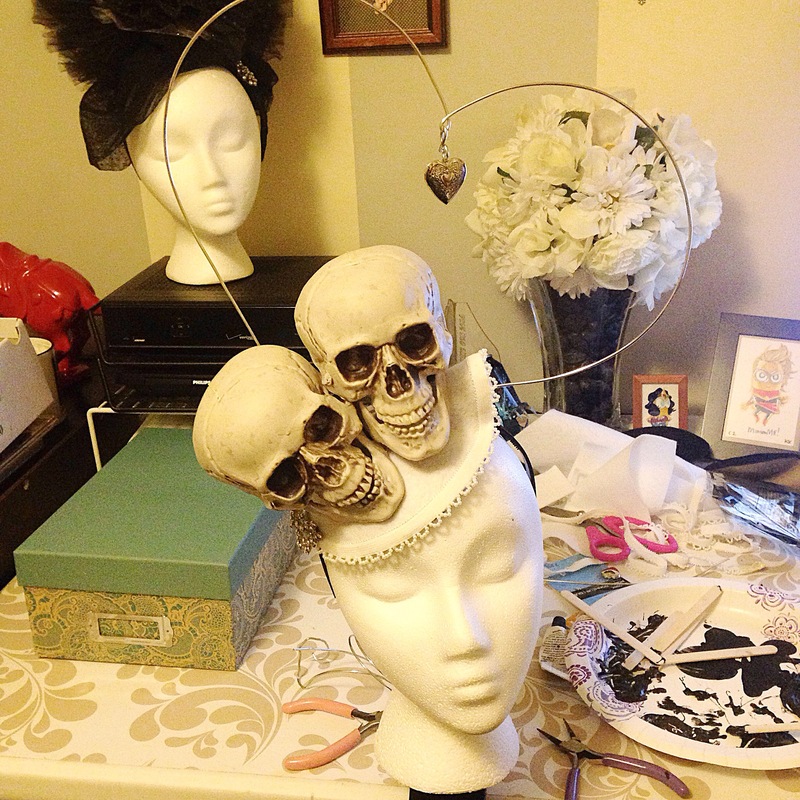 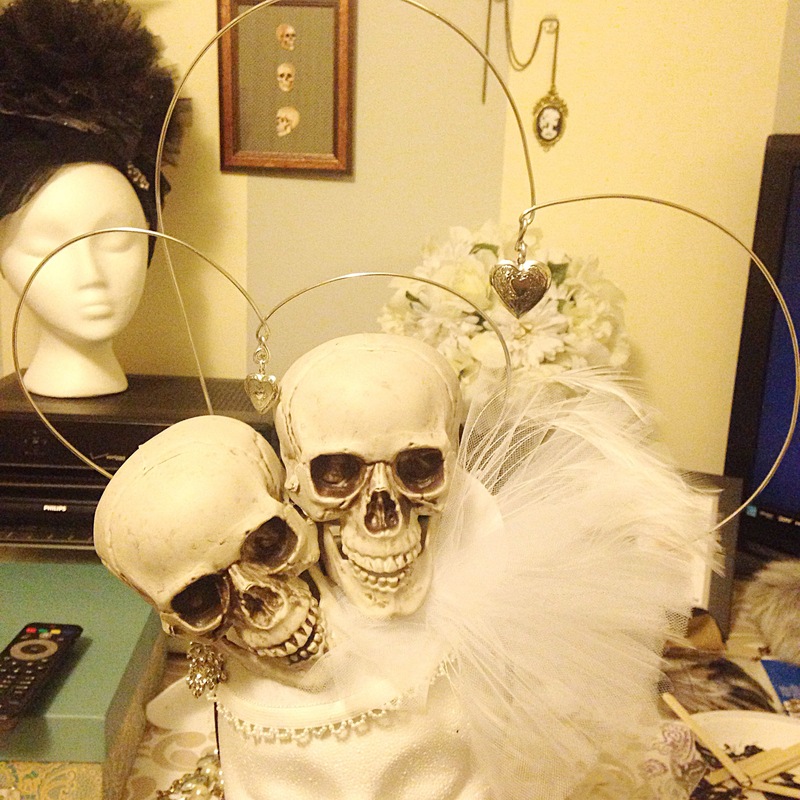 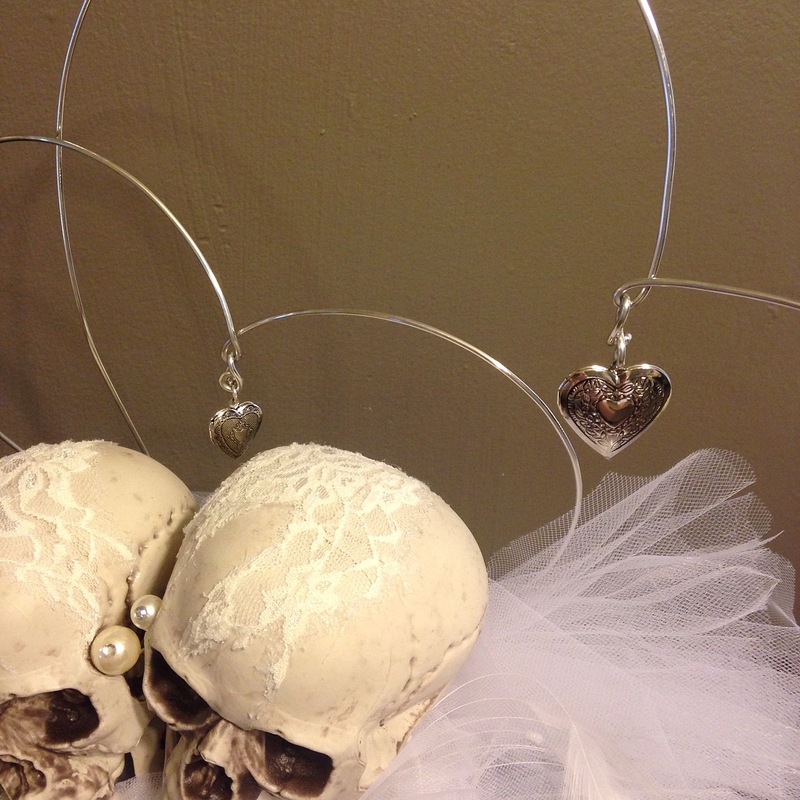 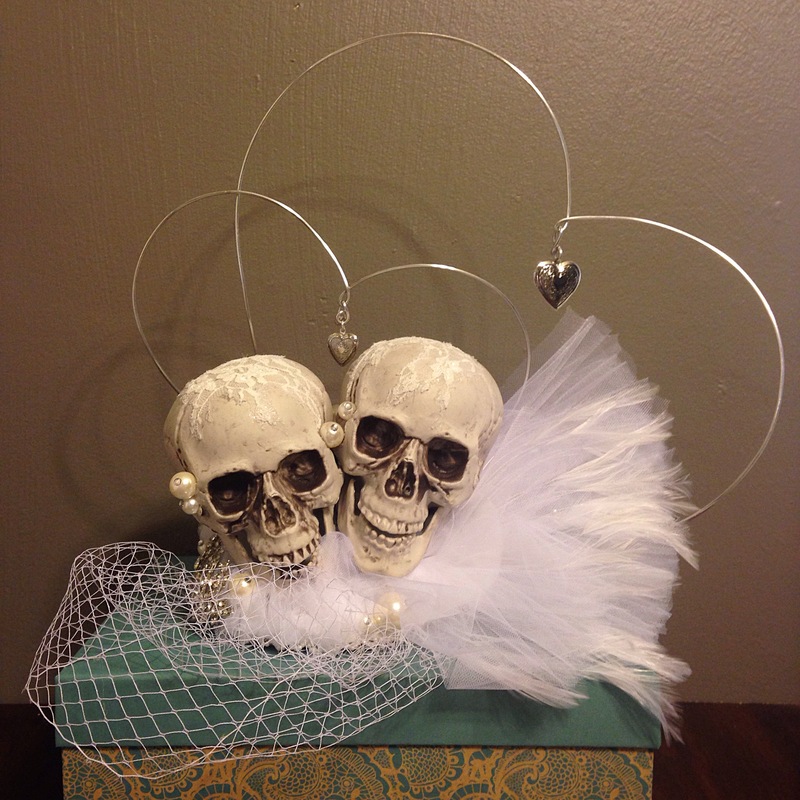 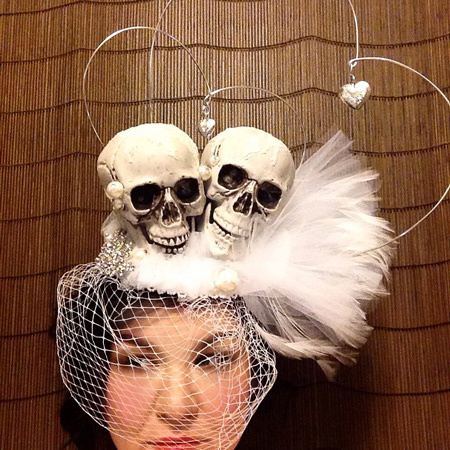 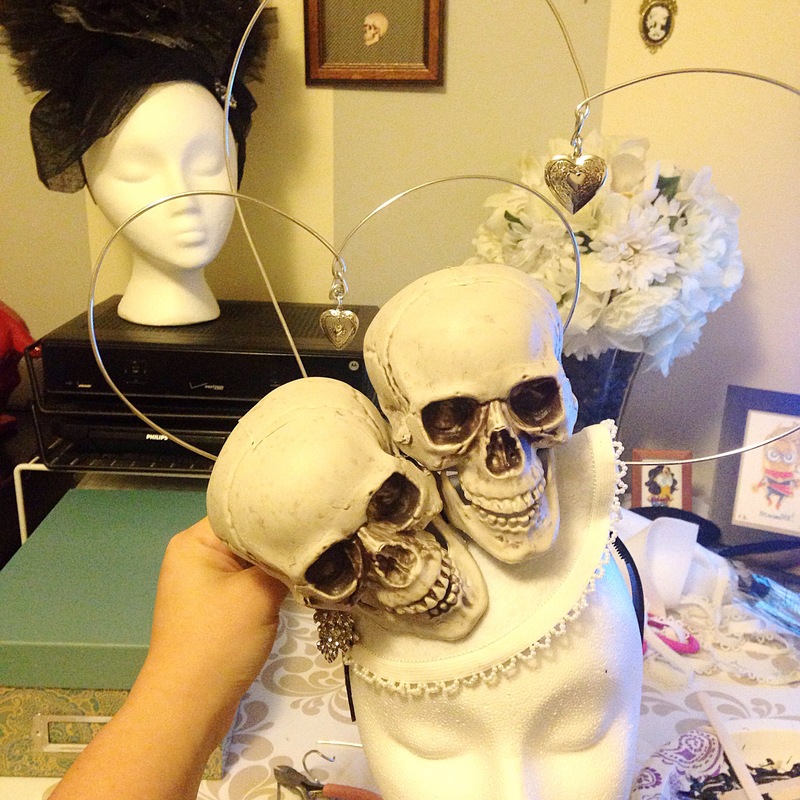 I used cut out pieces of lace to cover unsightly seams in the fake skulls. 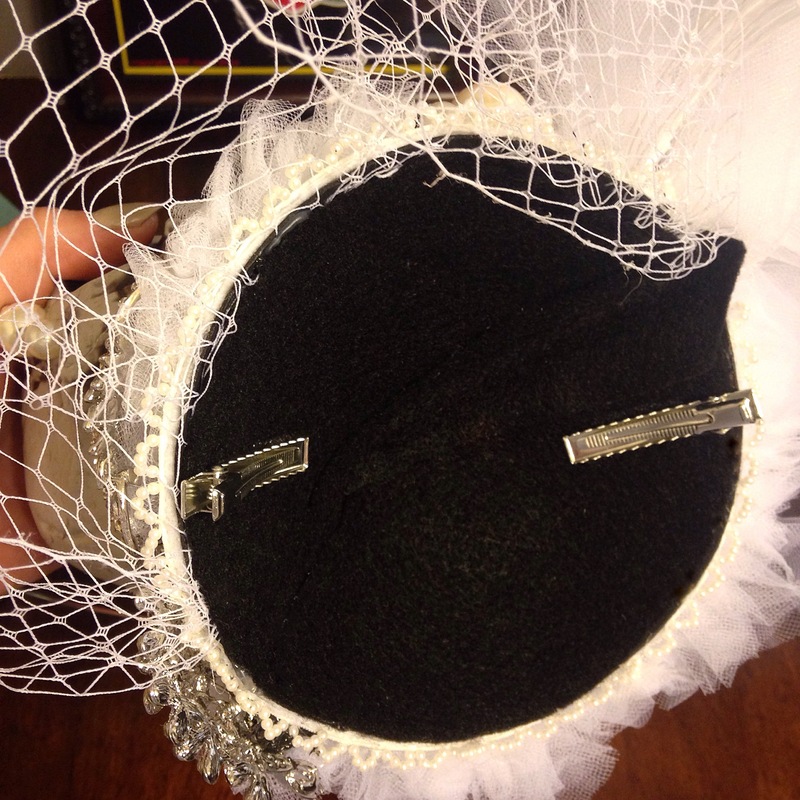 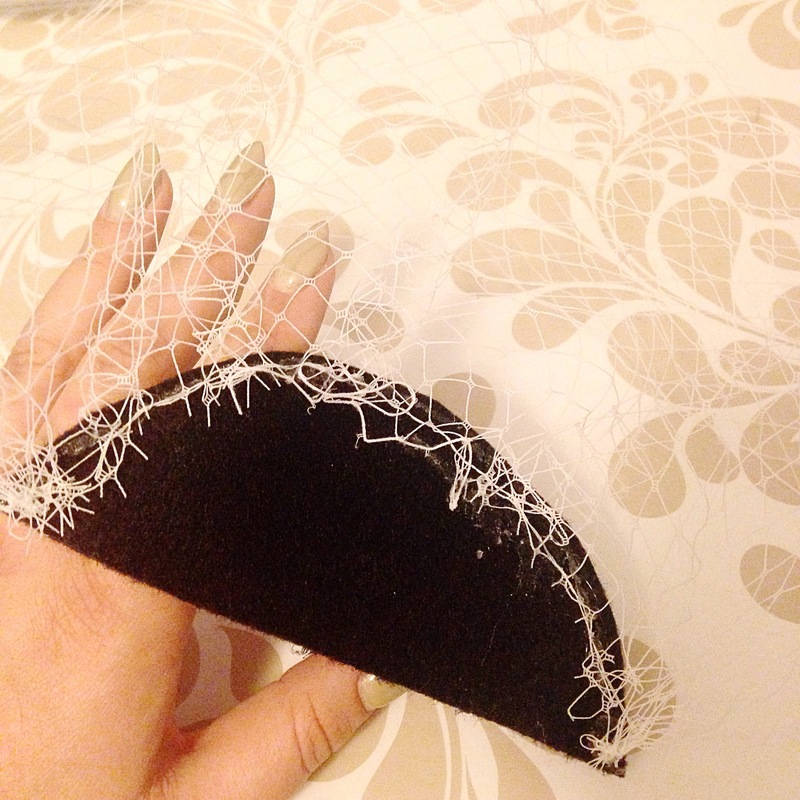 The last bit was to make a birdcage veil and attach alligator clips to hold the hat securely on a head. 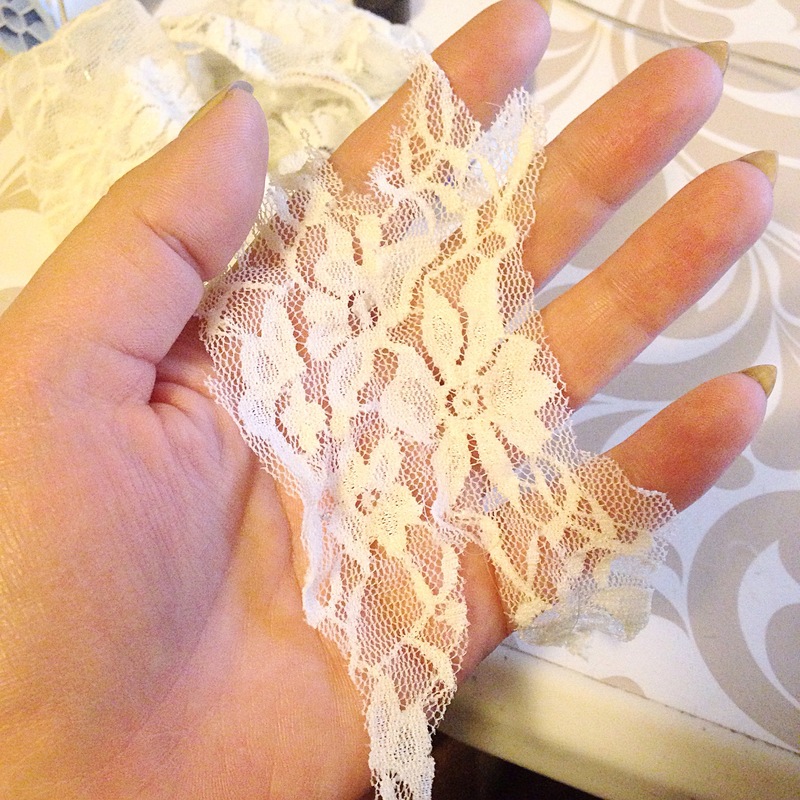 Again, I used epoxy adhesive for the strongest permanent hold. 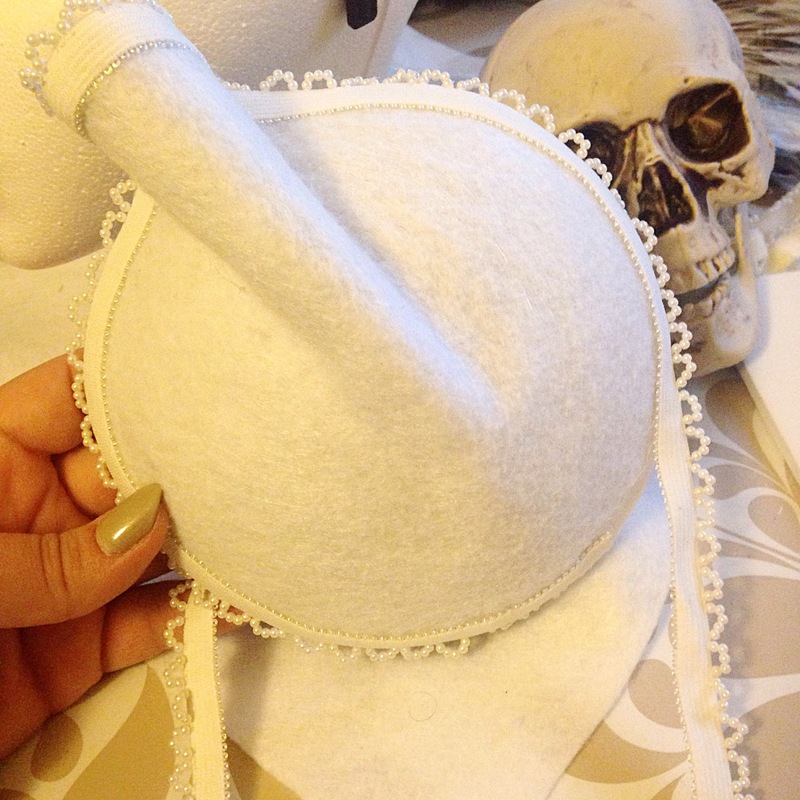 Stinky but effective. 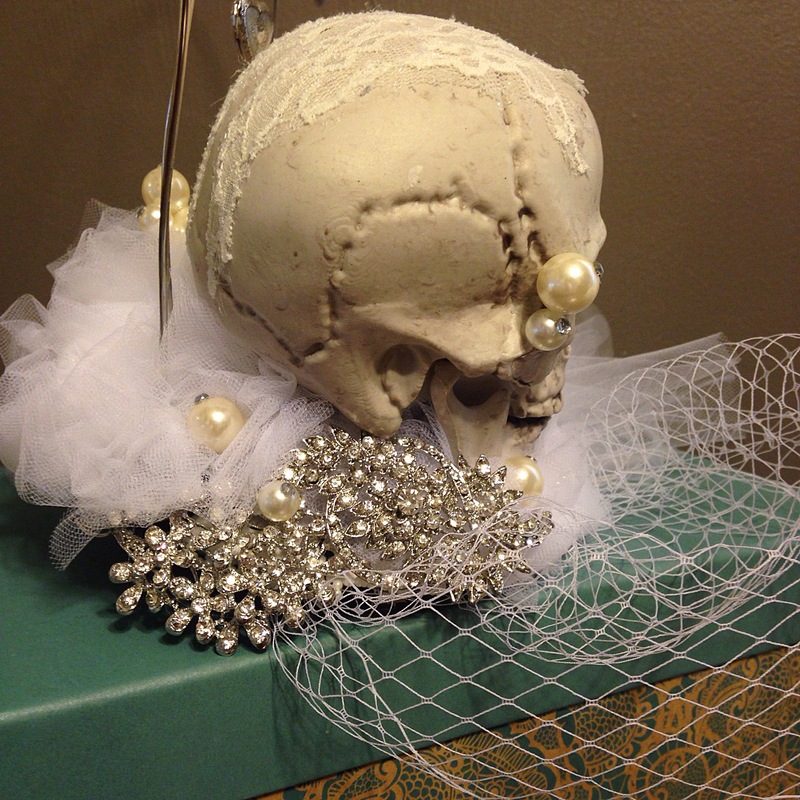 I embellished with rhinestone brooches and pearls I enhanced with individual rhinestones.